You can’t improve your fitness if you do the same things that you have been doing for years. 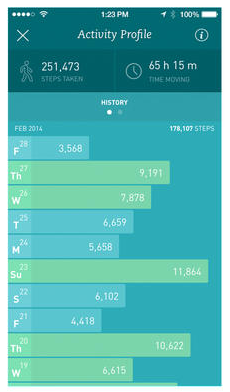 Your daily routine should certainly include a few thousands of steps. That’s just for starters. With the right diet and exercise program, you will have an easier time losing weight and getting on the right track. 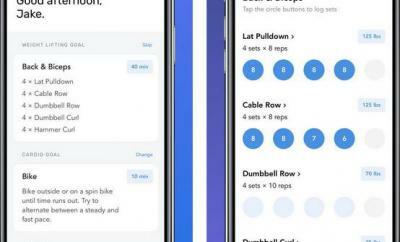 Breeze for iPhone happens to be a handy iPhone application that tracks your activity and give you insight into your activity profile. 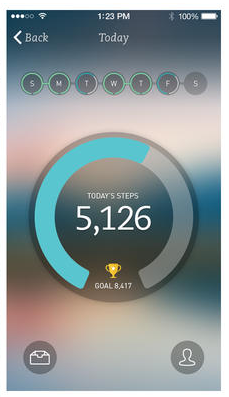 Breezes your iPhone’s location and motion to track your walks and runs, so it does not matter how you carry your phone. You can set daily targets and try to push yourself harder every day. 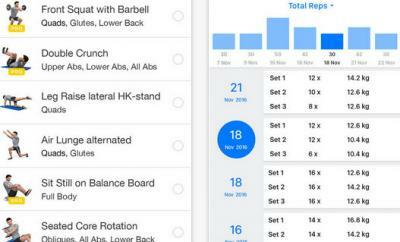 The app shows you how you have worked out each day and helps you determine your best days. Breeze stays out of your way but provides you with that extra push to stay on track. Breeze has an elegant design and helps you plan and stick to it every day. 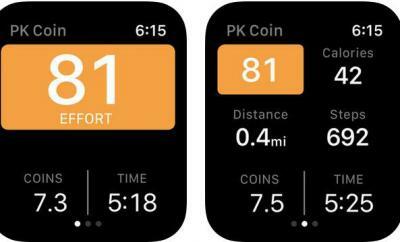 It also monitors your workout history, so you can build healthy habits over time.